Catnip Cat’s creator celebrates his birthday Check out his latest comic kippers (er) capers! 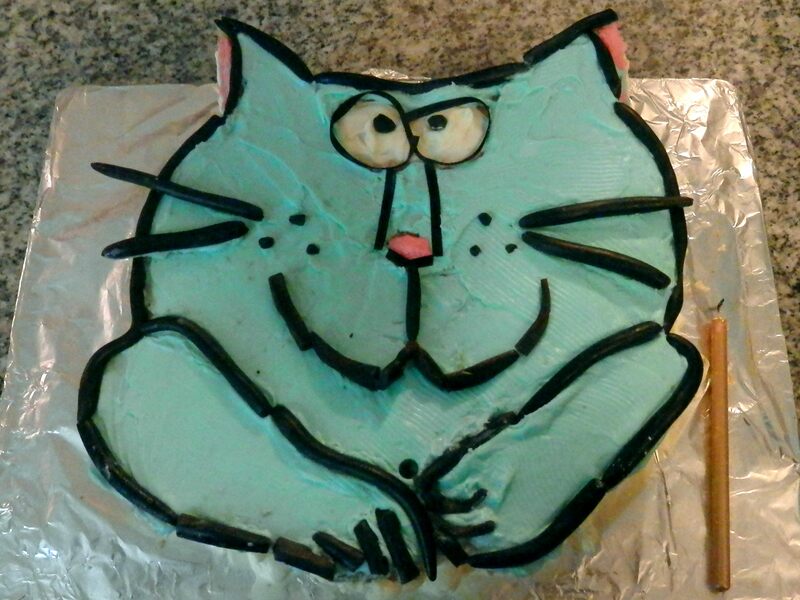 This entry was posted in Catnip Cat, Colour, Comic, Party, Uncategorized and tagged blue, cake, Catnip Cat Cake, celebrate. Bookmark the permalink.